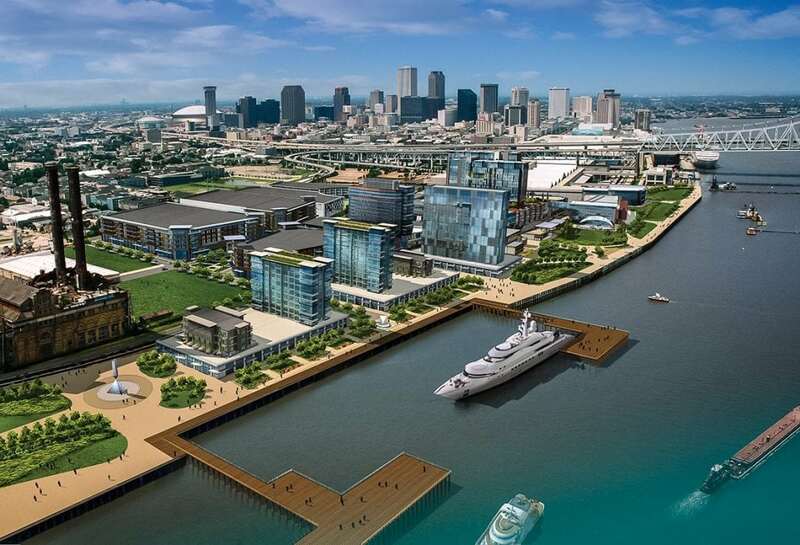 An artist's rendering depicts a proposed new marina located on the Mississippi River and only blocks from the New Orleans' French Quarter. Photo: New Orleans Convention & Visitor's Bureau. As a growing home to a fleet of cruise ships exploring the Caribbean, a large stretch of New Orleans’ massive wharfs on the lower Mississippi River have been modified and beautified for passenger traffic, including megayachts. For Superbowl XLVII in 2013, the wharves adjacent to the convention center and just a few blocks from the French Quarter were treated to a rare spectacle of two large yachts—Kismet, the 308′ Lürssen yacht owned by Shahid Khan, who also owns the Jacksonville Jaguars, and Paul Allen’s 414′ Octopus. Now the city of New Orleans is floating the idea of a large megayacht marina on the Mississippi River as part of what could be a massive $1 billion riverfront redevelopment and expansion of their hugely successful convention center. Centrally located on the Northern Gulf Coast, New Orleans is already home to large recreational marinas, the second oldest yacht club in the western hemisphere, and the sprawling Trinity Yachts boatyards. The city’s historic marina district of West End on Lake Pontchartrain is the home port for Saints owner Tom Benson’s 122′ yacht Lady Gayle Marie and others that regularly transit the lake’s near uniform depth of 12′ and the Rigolets Pass into the deep waters of the Gulf of Mexico to the Caribbean. The proposed marina would seek to allow vessels walking distance access to the French Quarter and be located on a bend upriver from the central business district and away from the currents and shipping traffic on the nearly mile-wide river. According to officials from the Port of New Orleans, the Mississippi is a fully navigable river and therefore open to recreational vessels, however docking facilities are only currently recommended and available to boats over 100′. A side benefit of the proposed marina could possibly come in the form of capturing cruisers transiting the Great Loop. 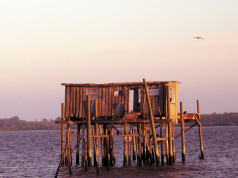 With a dearth of facilities and fueling stations located on the long stretch of the river from Memphis to New Orleans, most Loopers opt for the traditional route down the Tombigbee waterway that exits into Mobile Bay in Alabama, but this marina could open up a new alternative route for the more adventurous. 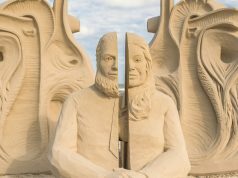 With New Orleans experiencing an unprecedented modern period of growth, gentrification and as a host for major events such as the Superbowl and Mardi Gras, it seems natural for the city to attempt to capitalize more on its natural allure as a cruising destination. 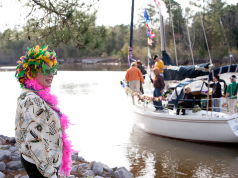 Construction of a marina capable of handling large yachts only a few blocks from the French Quarter would go a long way to achieving these goals and allow for yacht owners to realize their fantasy of playing Huck Finn on the mighty Mississippi.